Lab results presented Thursday at Dr. Conrad Murray's involuntary manslaughter trial show that Michael Jackson's fingerprints were not found on medical evidence taken from his bedroom at a rented Holmby Hills mansion. Who touched the medication bottles and other medical evidence is important because prosecutors are trying to prove Dr. Murray administered the powerful anesthetic propofol, then failed to monitor his patient. 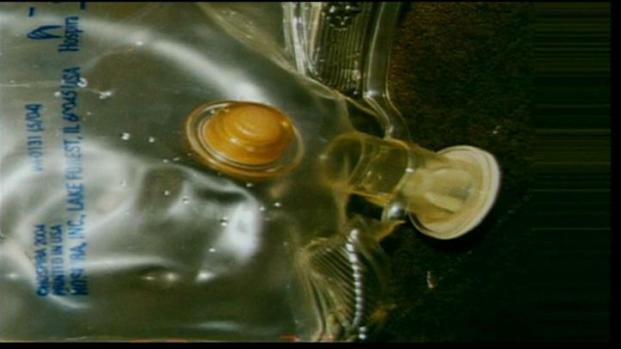 But the defense argues that it was Jackson, not Murray, who administered a fatal dose of propofol June 25, 2009 -- the day the King of Pop died. 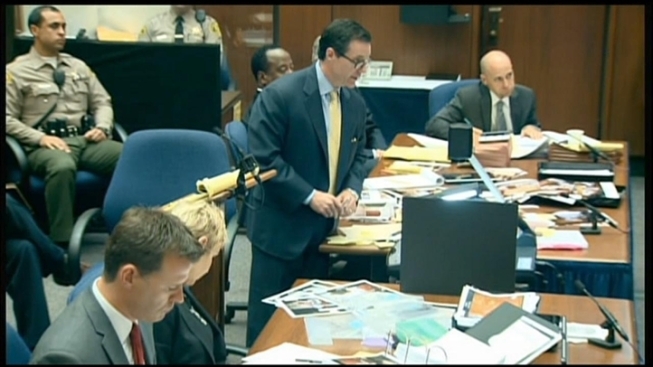 The coroner's staff takes the stand today in the Conrad Murray trial. The defense hammers the prosecution's witnesses, questioning not only their memory, but also, their records. NBC4's Patrick Healy reports. 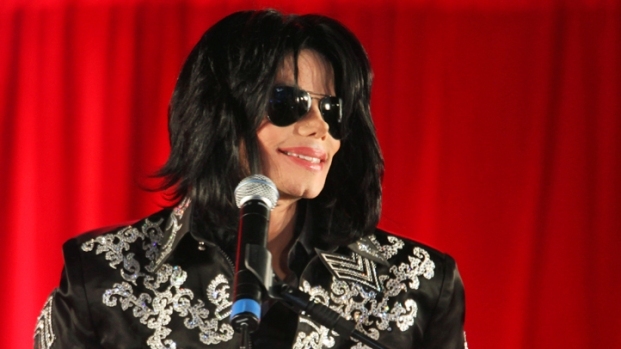 A coroner's report cited "acute propofol intoxication" in Jackson's death. Defense attorneys hammered LA county coroner's investigator Elissa Fleak, the first witness on the stand Thursday, with questions about the investigation in Jackson's bedroom. Dr. Murray's defense attorney, Ed Chernoff, questioned whether a "substantial number of mistakes'' had been made during the investigation in Jackson's bedroom. Fleak denied doing anything wrong, but said she handled a syringe found on the bedroom floor. "I found that out later," Fleak said of a thumbprint she apparently left on the syringe. She noted that she typically wears gloves during investigations. She said the print may have gotten on the syringe when she was moving a nightstand and glass table next to Jackson's bed to photograph a propofol bottle on the floor. "I don't remember if I was wearing gloves when the tables were moved,'' she said. "A mistake? No,'' Fleak responded. Deputy DA David Walgren picked up on the questioning, asking Fleak whether she conducted a "perfect investigation." She said, "No," and added that there are always things she would have done differently. Coroner's toxicologist Dan Anderson also took the stand Thursday. 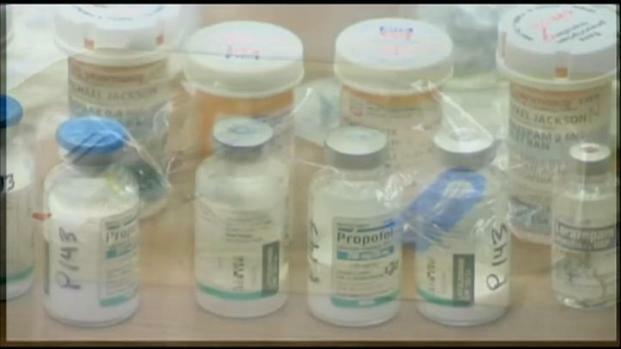 He testified to the propofol found in Jackson's system in several different tests. The medical evidence testimony came a day after jurors heard the King of Pop -- his words barely intelligible on a recording extracted from Murray's iPhone -- expressing his desire to wow fans during an upcoming tour. Prosecutors claim Jackson was under the influence of drugs at the time the recording was made -- about six weeks before his death. Jackson also described plans to build a children's hospital after the "This Is It" concert series in London. Prosecutors were attempting to show that Dr. Murray should have realized by listening to Jackson's slurred and labored speech on May 10, 2009 that something was wrong. A few hours after playing the recording, Deputy District Attorney David Walgren methodically arranged drug bottles for display in the courtroom. During opening statements, defense attorney Ed Chernoff pointed out Jackson's drive to please his fans. That ambition ultimately prompted him to give himself a fatal dose of medication, Chernoff argued, saying Jackson's doctor was trying to wean him off propofol. Jackson created "a perfect storm" of drugs in his system, Chernoff said.